It takes a lot of love and dedication to become a Continental Landmark Farmer. It’s our club of the very best pioneers of sustainable farming. They go beyond the basics to chase more innovative sustainable methods. They’re pioneers like our Pumpkin farmers in New Zealand who use the region’s ample rainfall – meaning they do not need to use any irrigation to grow our pumpkin, or our Tomato farmers in Australia who use trickle irrigation systems to measure the soil moisture and deliver just the right amount of water and oxygen directly to the roots – reducing our water usage by at least 25% vs traditional irrigation systems. 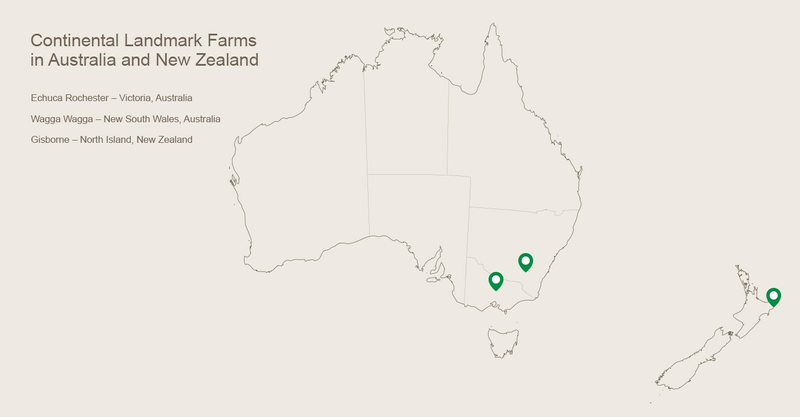 We now have over 30 Landmark Farmers around the world to be thankful for. 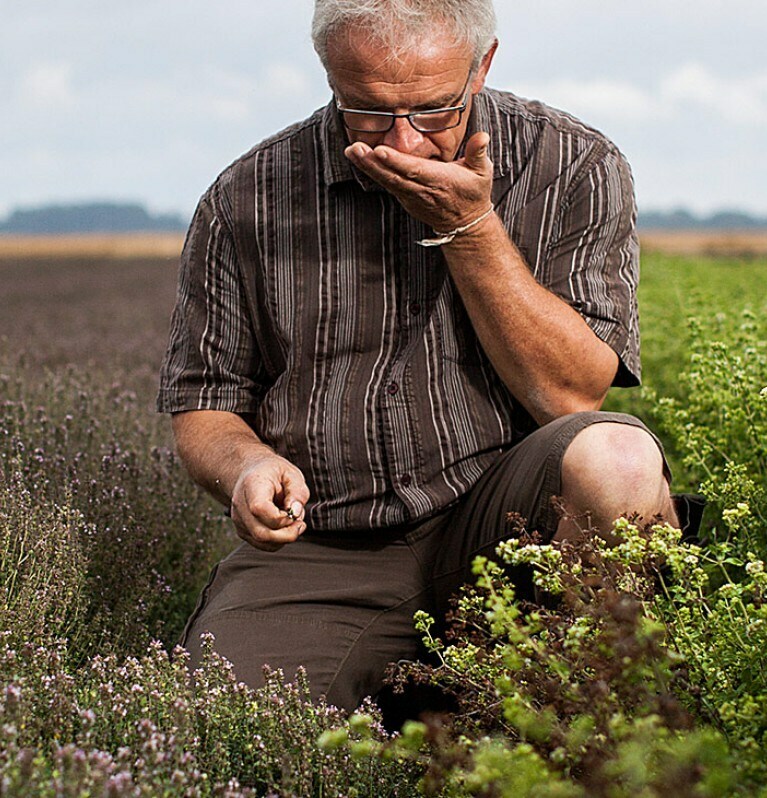 Their invention and imagination are an inspiration to other growers as they too look to find new ways to care for the land and improve flavour.